Men’s ties are not just a strip of cloth, tied at the neck. This is the final touch to your appearance which tells other about your personality and ability to look good. Tie is one of the most vital attributes of a business person and it is an important part of the wardrobe of every man (and sometimes women). 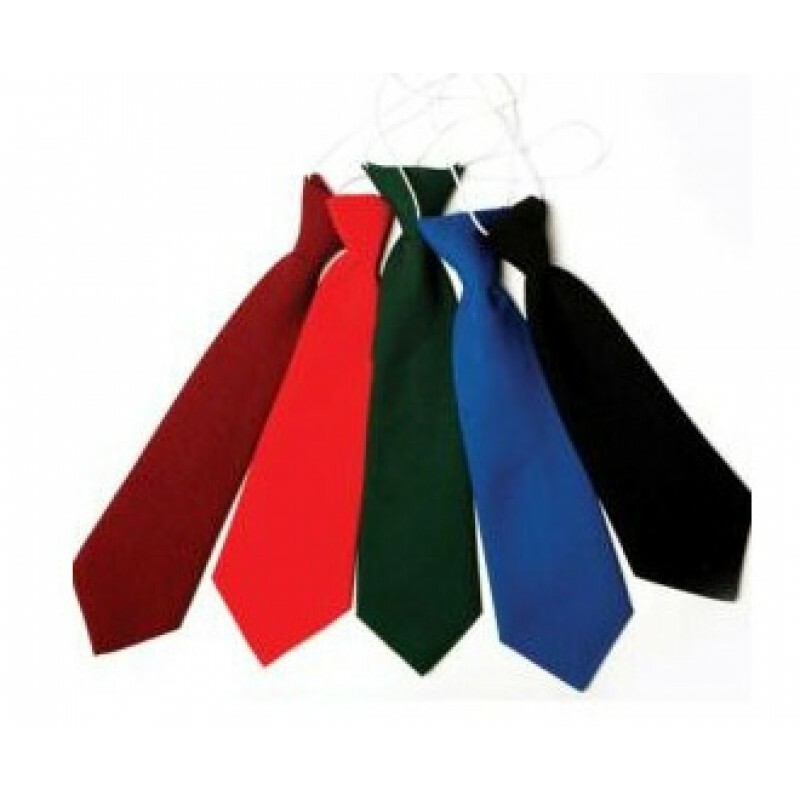 It is not only used in situations of business meetings, conferences, and on occasion can become a stylish accessory. But not every tie looks formal and appropriate in every situation. So, it is important to find the right accessory for your costume. It is not necessary to select the colour of the tie to the colour of your jacket. In the first place, it must be combined with the shirt. Combine the width of the tie and wide lapel. They should match each other. Pay attention to the fabric material of the tie. Thick ties of silk look nice with a light suit of lightweight wool or linen. Thin silk ties do not look nice with thick winter jackets or heavy wool. Comply with the general rule: the general tone of the tie should be a little lighter than the colour of the suit. Tie in classic stripes is made for the suit with a plain suit. Tie with a small dim figure type peas, cucumbers or Turkish emblems is better to wear with solid suit or pinstriped suits, the colour of which coincides with the general colour of his tie. Select silk tie with a very smooth texture and shiny surface for a costume made up of wool. Narrow knitted ties are back into fashion. They are perfect for casual jacket with collar or no lapels. The most important thing when choosing a tie is its style. The more stringent tie looks, the more formal dress should be. That tie-creates your image, making it complete.